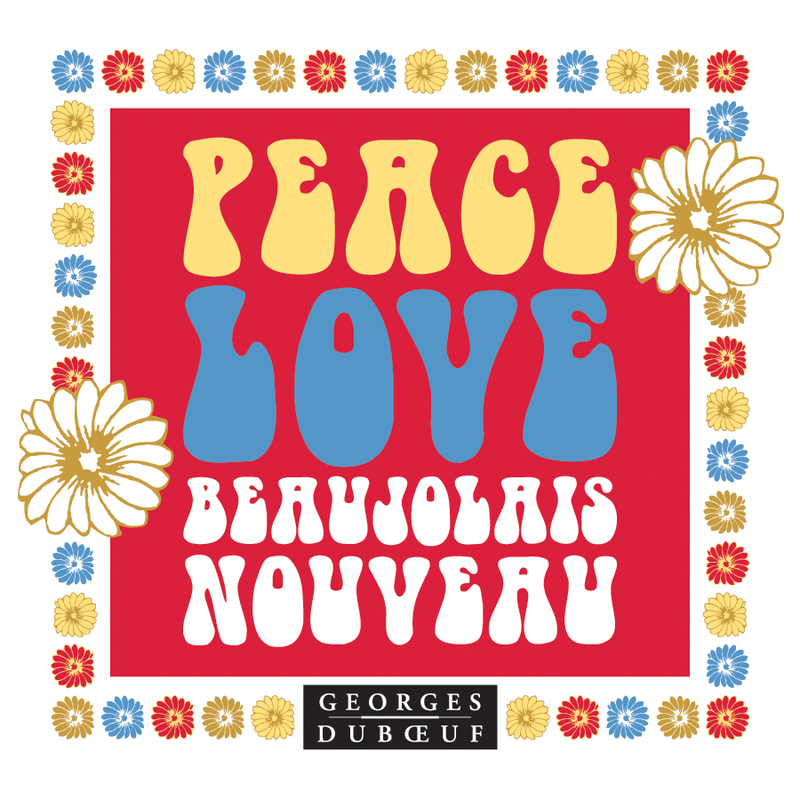 POST #100 It is almost time for my annual Beaujolais Nouveau party. It is our official celebration of the wine harvest and the beginning of the Holiday season. Beaujolais Nouveau is, of course, this year’s harvest from France. New Wine = Nouveau (it’s a French thing). Nouveau is released all over the world this year on November 18 – so you can’t get it until then. Go to the LCBO next Thursday and ask for the Nouveau. Wine critic Karen MacNeil has compared drinking Beaujolais Nouveau to eating cookie dough. Wine critic Karen MacNeil has just become my favorite wine critic! I love eating cookie dough. Also, chill it before serving. It’s much better that way – both the wine and the cookie dough. And yes, this was my 100th Post on pullthecork – thanks for reading.